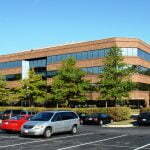 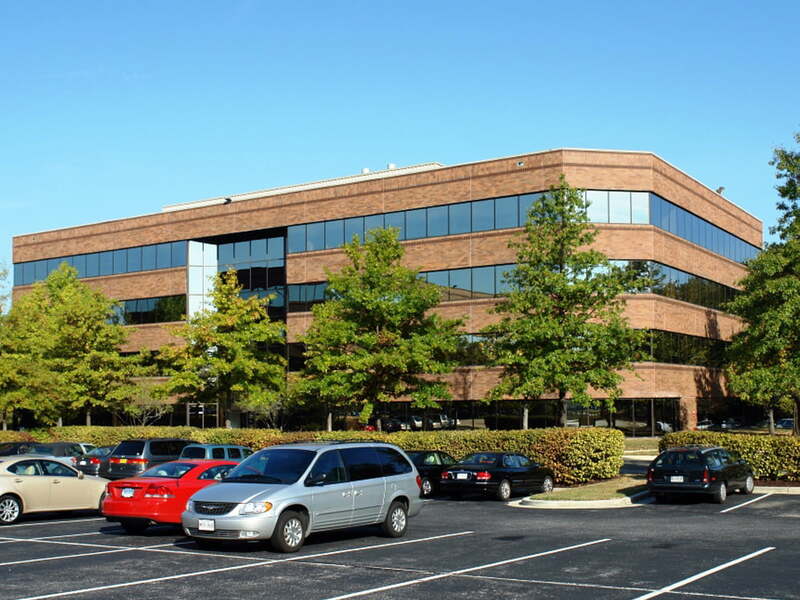 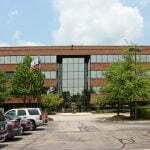 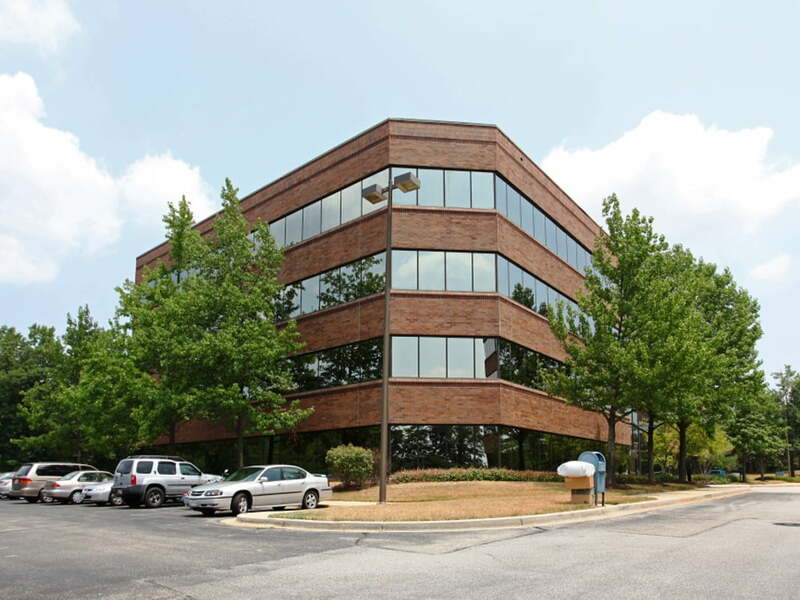 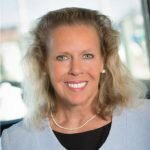 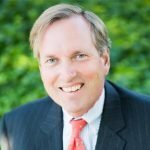 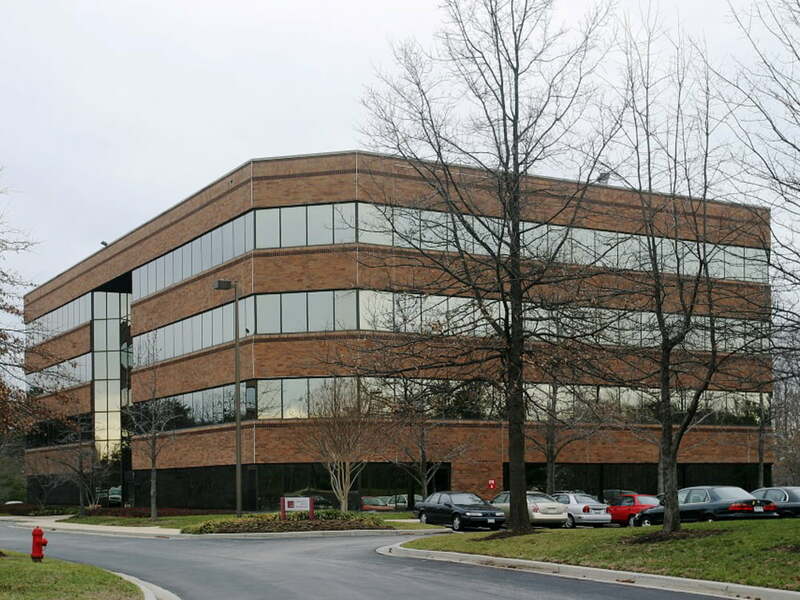 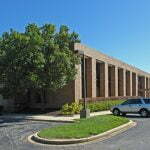 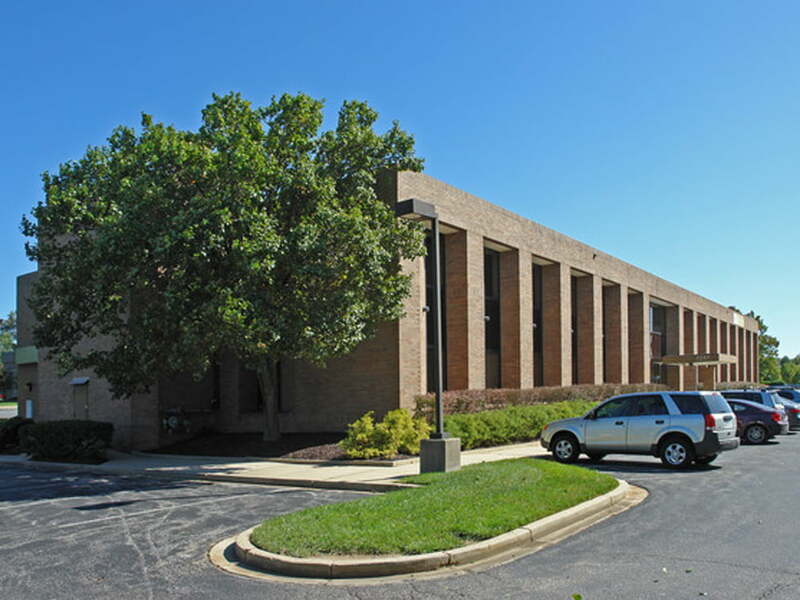 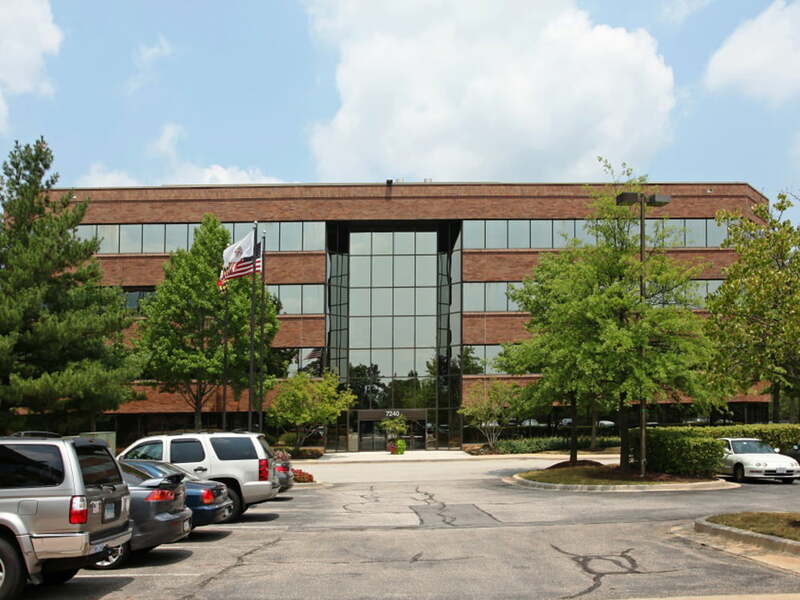 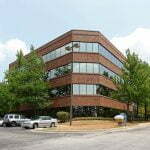 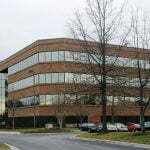 Parkway Industrial Center at 7257 Parkway Drive, is a beautiful office building located in Hanover, Maryland, with excellent visibility from Route 100. 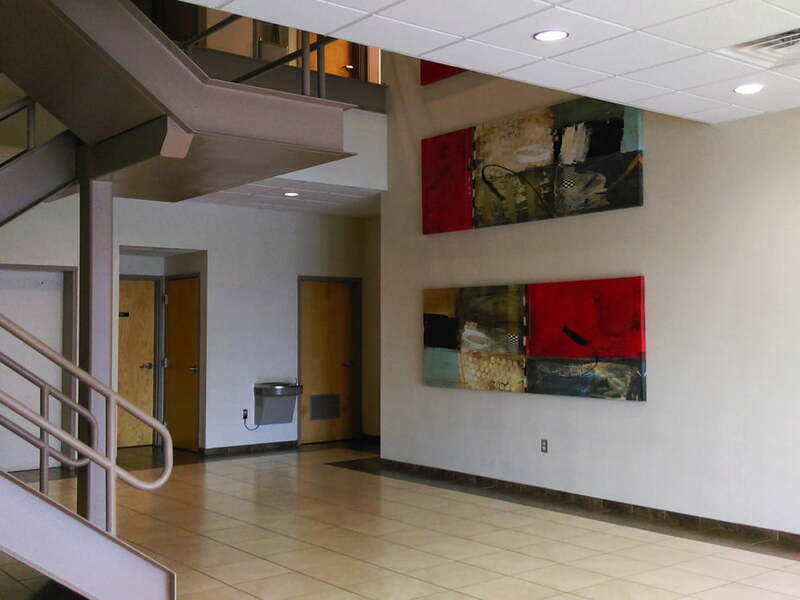 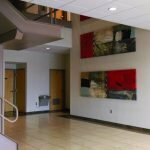 The building boasts a local landlord and professional management company, and common areas have recently undergone renovations. 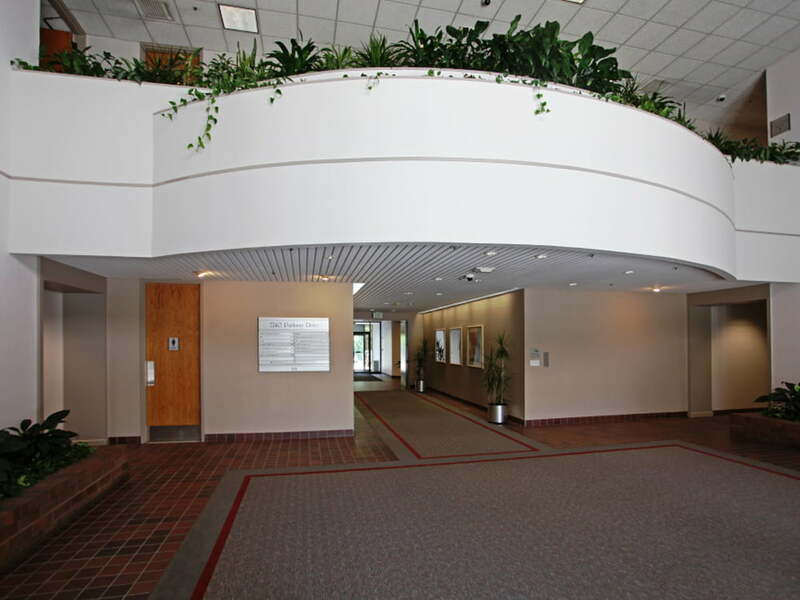 Available space starts at 1,523 square feet. 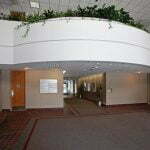 Please download our brochure or contact us directly for more information.